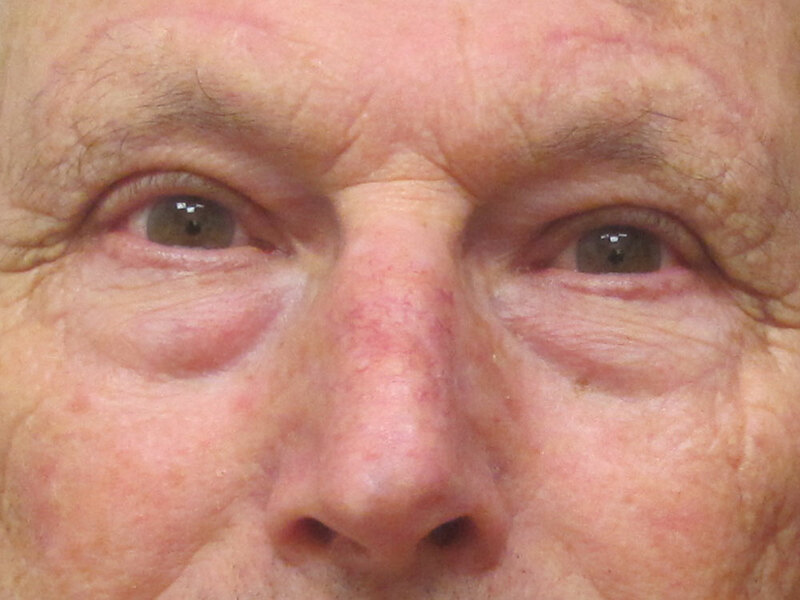 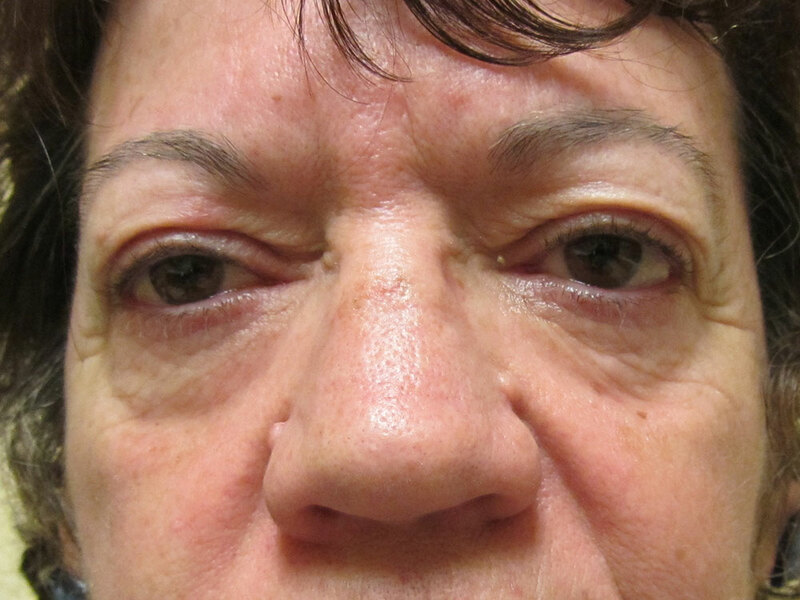 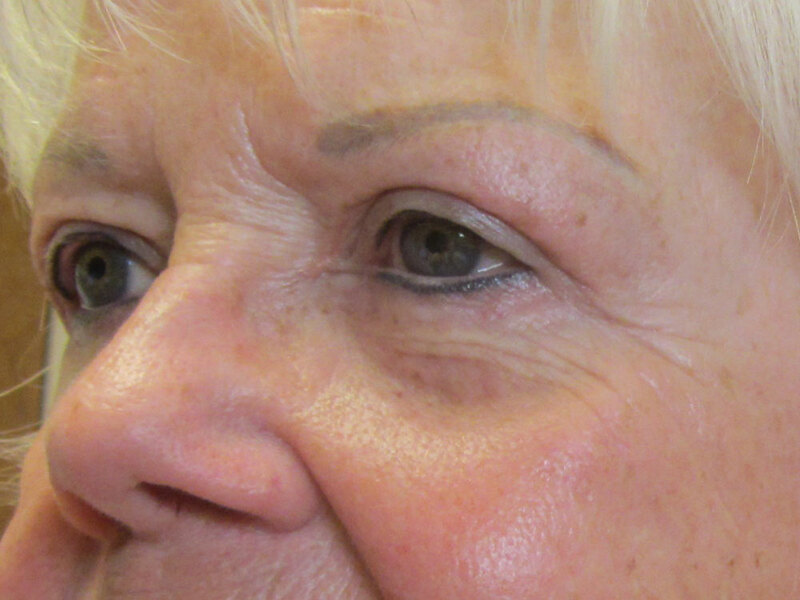 64 yo after bilateral upper eyelid blepharoplasty (lid lift) and temporal brow lift. 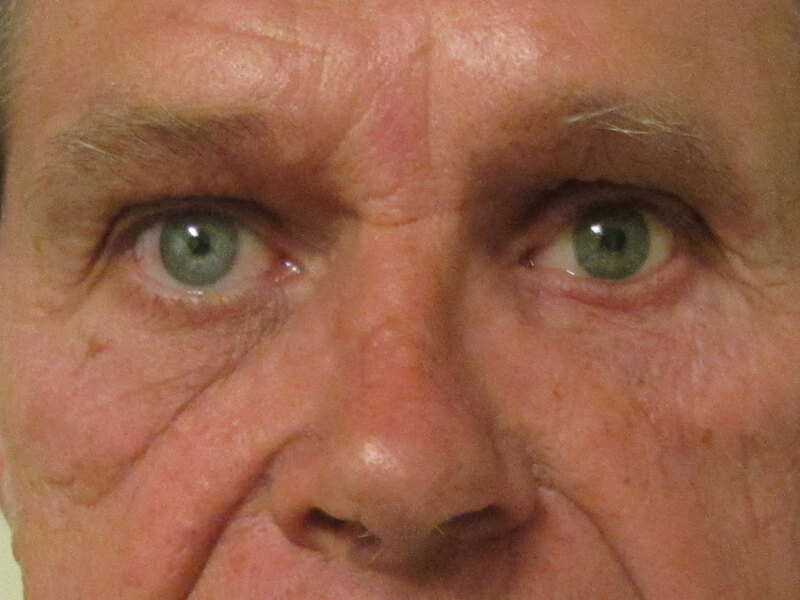 2 month post operative result. 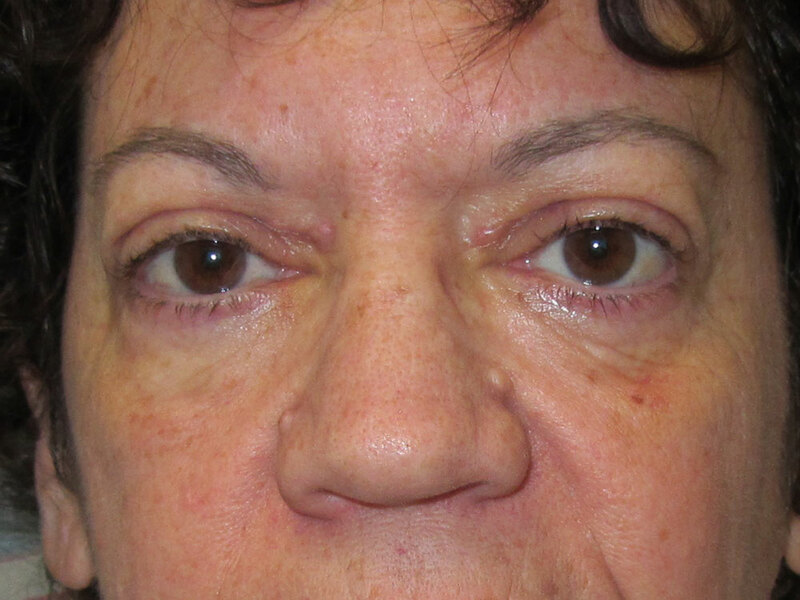 Note the brighter appearance of the eyes and the elevated brow position improving the forehead contour.